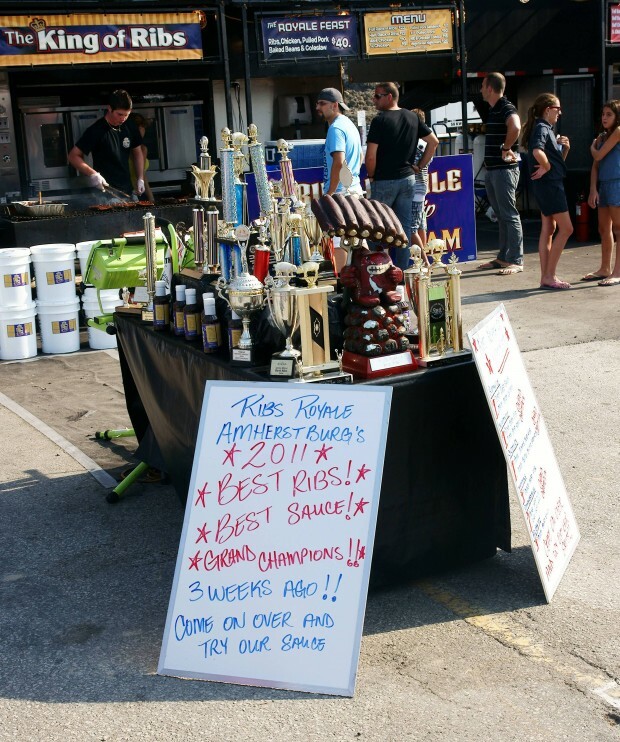 The first annual Windsor Ribfest kicked off Thursday and continues all weekend long. 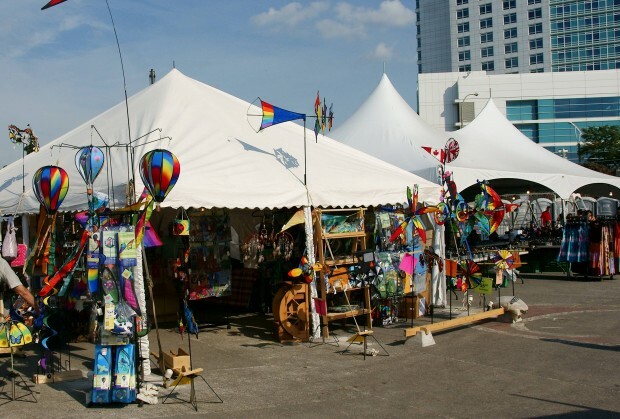 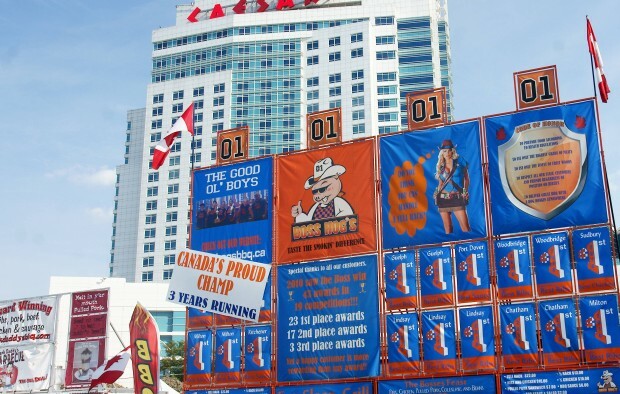 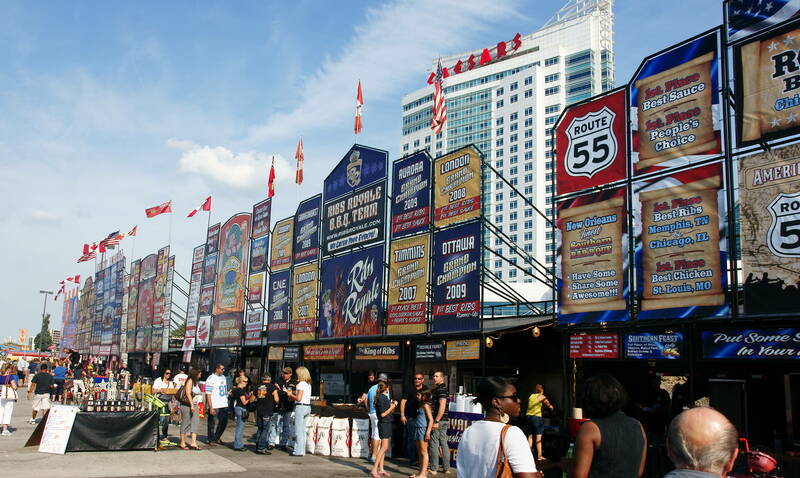 The Windsor Ribfest features over forty food booths, 100 vendors and a midway with rides and games. 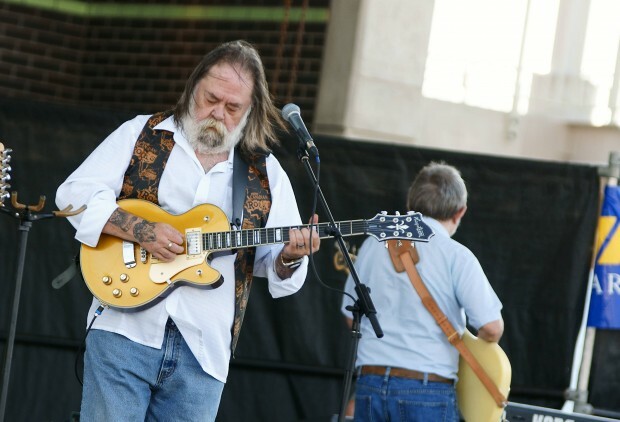 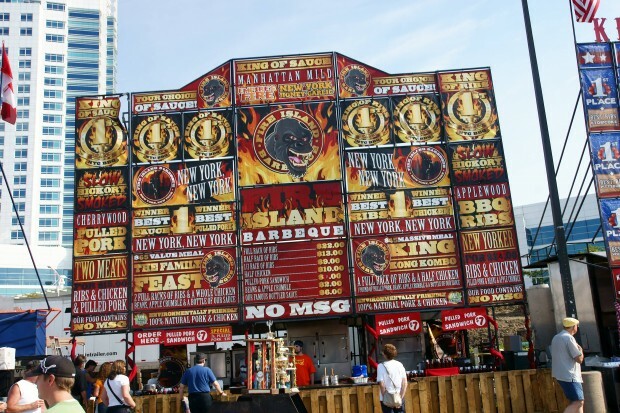 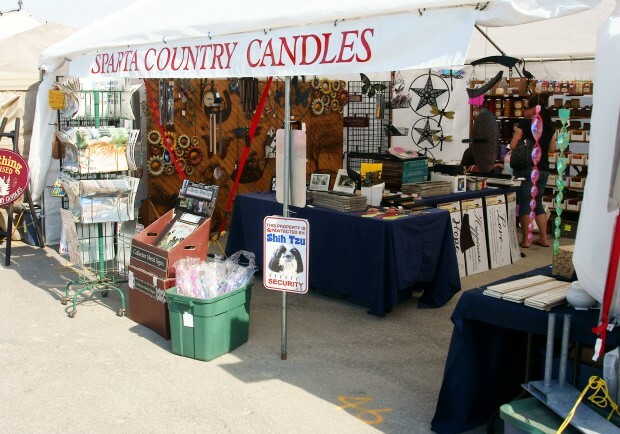 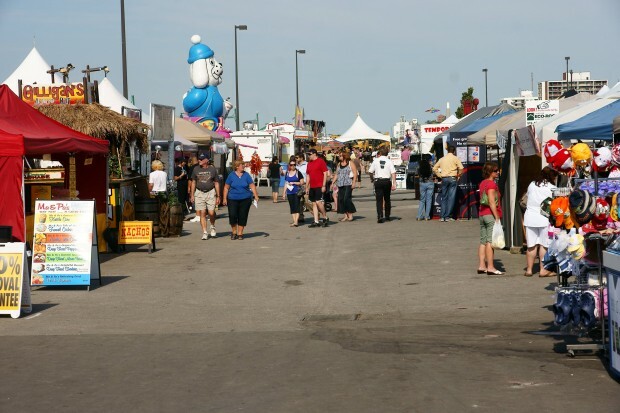 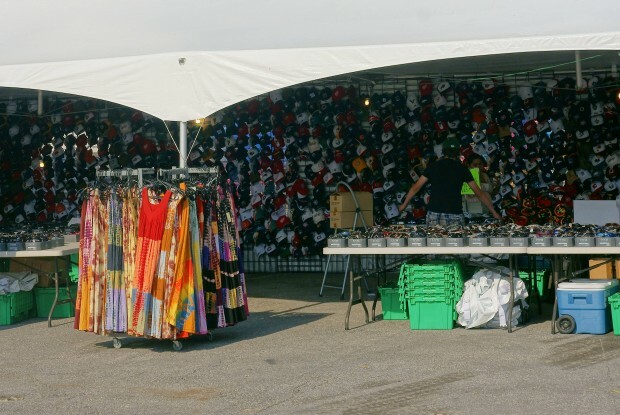 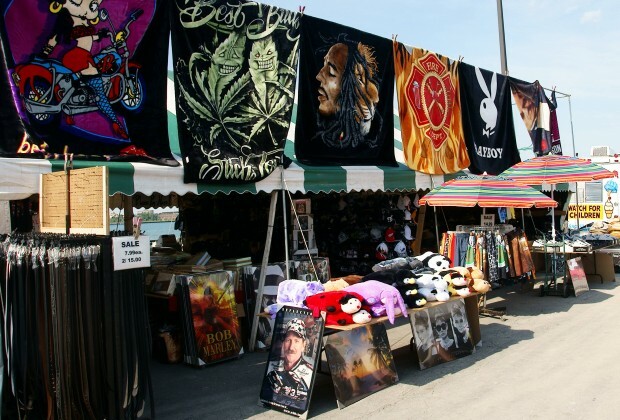 Entrance to Ribfest is FREE, and the midway is only $15.00 for an all-day ride bracelet. 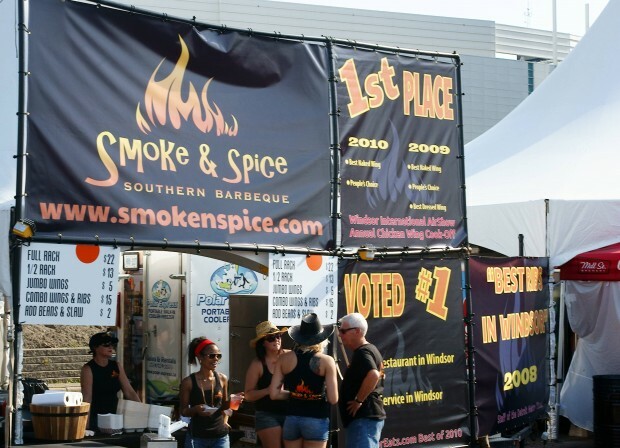 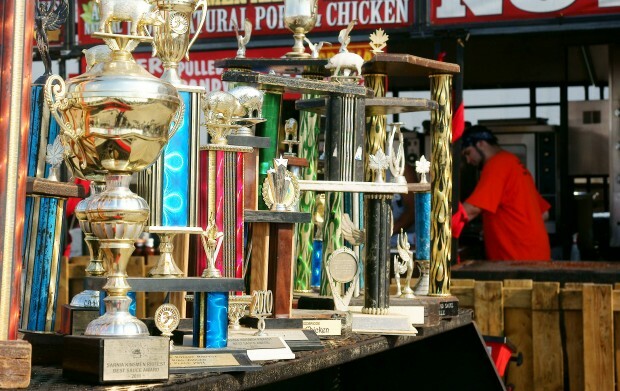 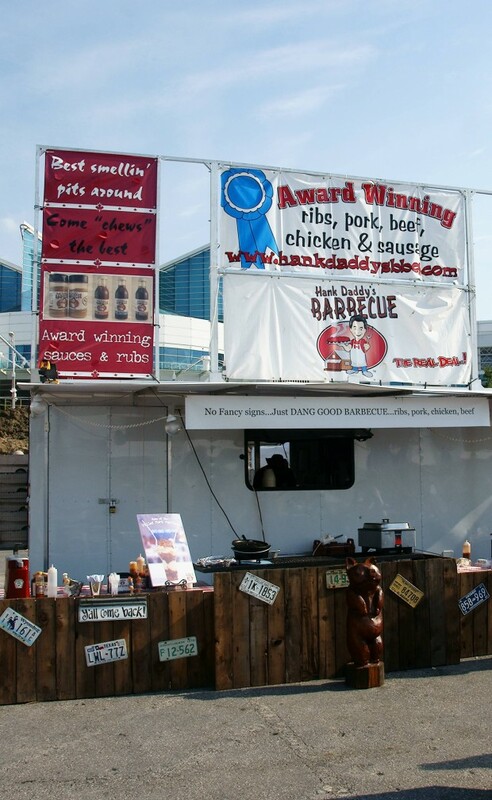 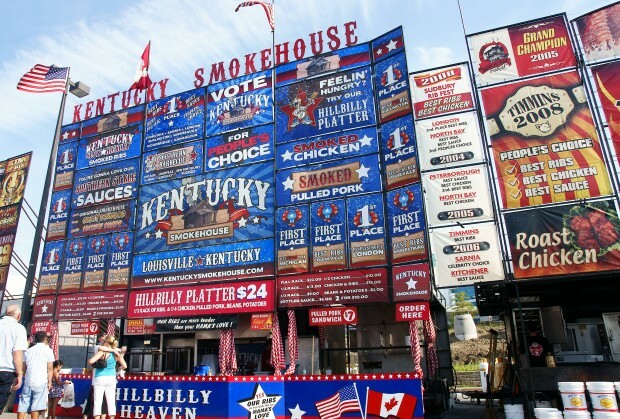 Ribfest is open today and Sunday from 11:00am until 11:00pm.